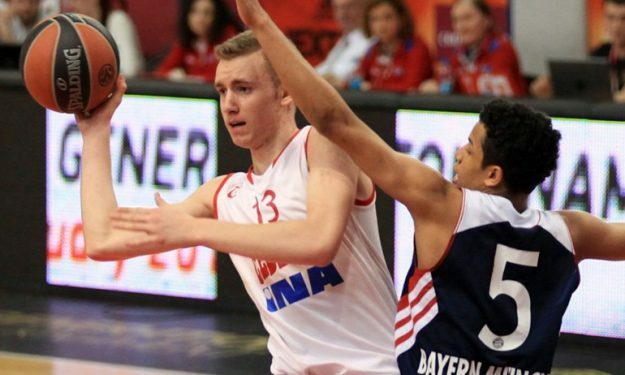 The official list of the players which will participate in this year’s Adidas Eurocamp was released and Bosnian Dzanan Musa remains the most interesting prospect. Some of the best young European players will attend the camp, however no one from those who are expected to be among the first round of the NBA draft. Here’s the full list which includes also coach David Blatt’s son, Tamir Blatt.